The children will be taught Science based on the National Curriculum. We follow a scheme called The Learning Challenge Curriculum. 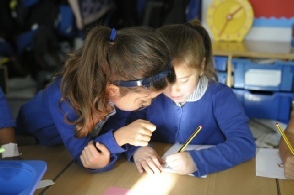 Through this scheme children develop their science knowledge and develop their science skills (working scientifically).